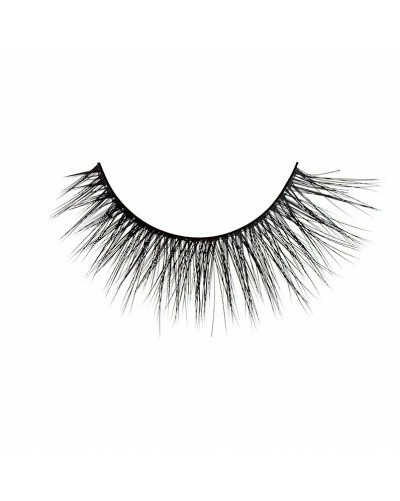 We present the latest collection of PREMIUM SILK eyelashes from Lash Me Up! 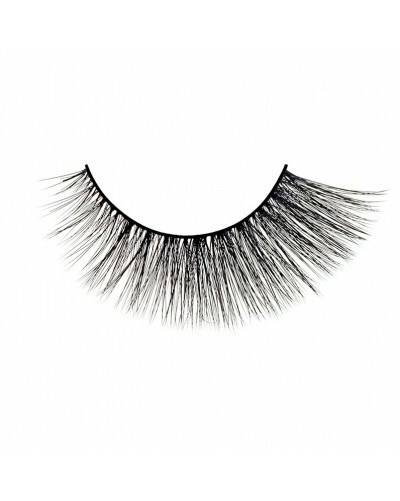 They are reusable false eyelashes, hand-crafted of the highest quality silk. 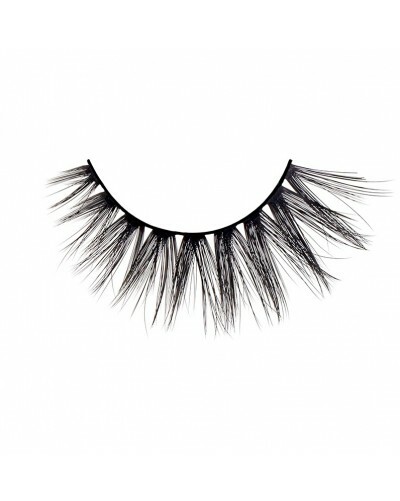 They are very light, delicate to the touch, anti-allergic and 100% cruelty free. 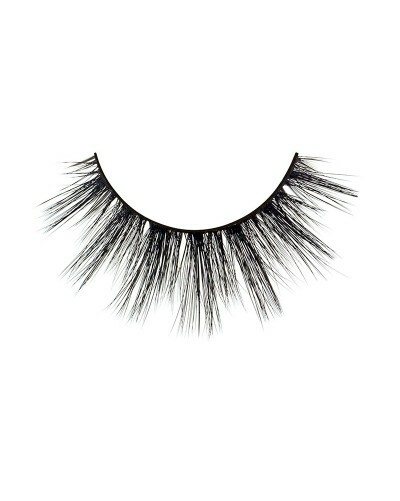 A soft and elastic strap ensures comfortable use. 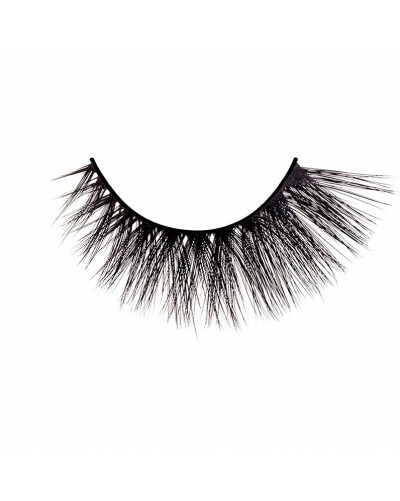 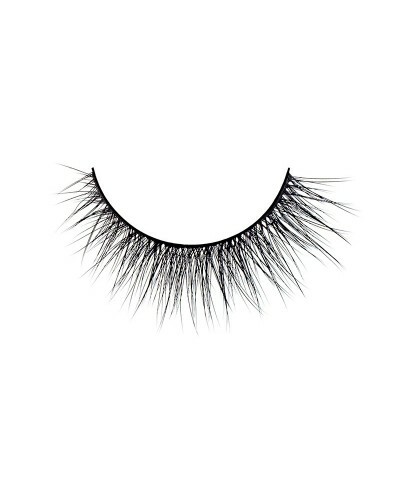 The collection has 7 different eyelash styles, so that every woman will find something for herself.